Press Release: Mahira Khan Is The New Spokesperson for L'Oreal Paris Hair Care in Pakistan...!!! 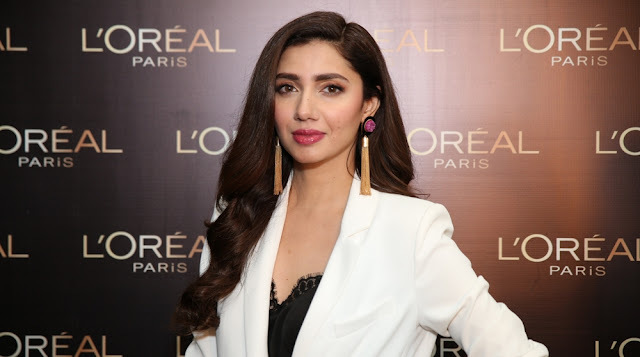 The world’s top beauty brand, L'Oréal Paris, has announced Pakistan’s leading lady Mahira Khan as the Official Spokesperson for L'Oréal Paris Hair Care in Pakistan. Mahira joins the team of prestigious women that have been representing the iconic brand L’Oréal Paris for decades. 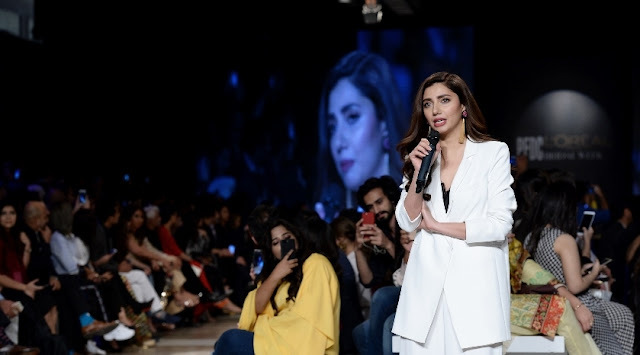 Mahira was unveiled on the third day of the prestigious PFDC L’Oréal Paris Bridal Week 2017 as the superstar made a surprise appearance on the ramp and spoke about beauty and women empowerment. “Mahira Khan is an undeniable force of intelligence, beauty and strength. Her talent, spirit, charisma and self-confidence truly reflect the values of the brand and make her the perfect spokesperson. 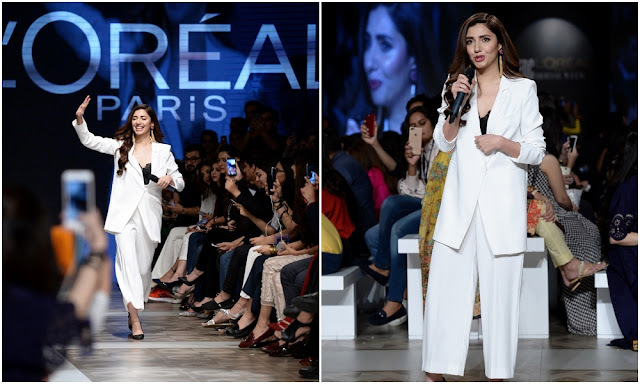 We are delighted to welcome Mahira as our new spokesperson for L'Oréal Paris Hair Care.” said Musharaf Hai, Managing Director at L'Oréal Pakistan. A multi-faceted star, Mahira Khan started her career as a VJ in 2006, making her acting debut with Pakistani blockbuster Bol in 2011. The multi-award winning actress has also appeared in several hit TV serials including Humsafar, Shehr-e-Zaat and Bin Roye. With her impeccable acting prowess, Mahira Khan landed a lead role opposite Bollywood’s biggest superstar Shah Rukh Khan in Raees, released earlier this year. She is also the recipient of numerous local and international accolades. L’Oréal Paris has been present in Pakistan since 2009. Its spokespersons are passionate and talented individuals who are the icons of arts, fashion and beauty. The exceptional careers and charismatic personality of L'Oréal's ambassadors resonate in the brand’s motto "Because We’re Worth it", a truly universal message of empowering beauty for decades. She sure it. Thanks for stopping by Zubaida.